Search for your new home on this public website for properties listed by local real estate firms. The Wisconsin REALTORS® Association (WRA) is one of the largest trade associations in Wisconsin. Based in Madison, the WRA represents and provides services to more than 14,000 members statewide, including sales agents, brokers, appraisers, inspectors, attorneys, loan officers, legislators and literally anyone who touches the real estate industry in Wisconsin. Hundreds of FSBO and flat fee MLS listings in the greater Madison and Dane County area. View properties by price, neighborhood and upcoming open houses. An organization that builds or rehabs properties to sell to households who are at or below 80% Dane County Median Income. Single family rent-to-own program. For families with incomes less than 60% of the Dane County Median Income. Lease to purchase program for low to moderate income households at or below 80% Dane County County Median Income. Private non-profit working to expand affordable housing opportunity through innovation in housing development, consulting, finance and advocacy. Since 1987, Habitat for Humanity of Dane County has worked with 150 families to build simple, decent, affordable homes. A downpayment and closing cost assistance loan for first time homebuyers purchasing in the City of Madison and/or Dane County. Households must be at or below 80% county median income. A loan program for down payment assistance and rehabilitation for a home purchase within the City of Madison. A non-profit corporation dedicated to an increase in affordable housing in Dane county and those counties adjacent to Dane. They offer down payment and closing costs assistance loans to households at or below 80% County Median Income. A non-profit organization designed to help households at 80% County Median Income and with a family member with a permanent disability. Downpayment Plus® (DPP®) and Downpayment Plus Advantage® (DPP Advantage®) offer FHLB Chicago members easy-to-access down payment and closing cost assistance programs for low- and moderate-income homebuyers. Through these programs, FHLB Chicago members can assist their customers in achieving homeownership. The goal is to be a “one-stop-shop” community resource offering integrated financial education classes, individual coaching, and referrals to community programs and services. Free and confidential counseling. GreenPath is a non-profit organization that offers customized, personal solutions to help you get out of debt. 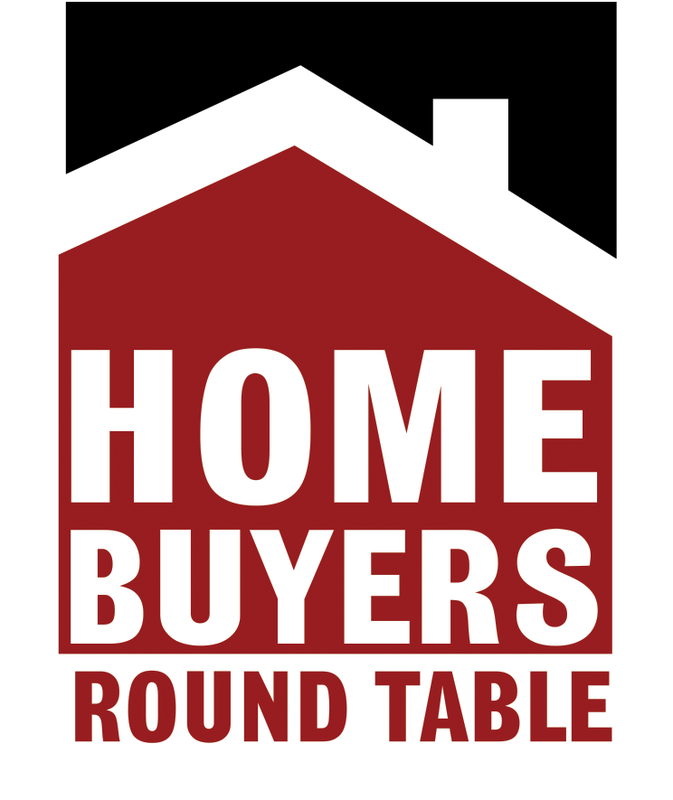 State-wide program to assist buyers purchasing a home. Also has a down payment and closing cost assistance program. Provides direct loans to low-income families and loan guarantees to moderate income families for the purchase of a home. Eligible areas include communities under 10,000 in population. The Federal Housing Administration, generally known as “FHA”, is the largest government insurer of mortgages in the world. Loan assistance programs offered to individuals who are eligible by the government to receive assistance as a Veteran (see website for eligibility requirements).